For over 25 years we've endeavored to spread the culture of healthy living and good shape around the world. Find out who we are and what THE WELLNESS COMPANY™ means. Vision and a total commitment to promoting Wellness, a better lifestyle through regular physical activity, healthy diet and a positive mental approach, have been the ethos of Technogym® for over 2 decades. 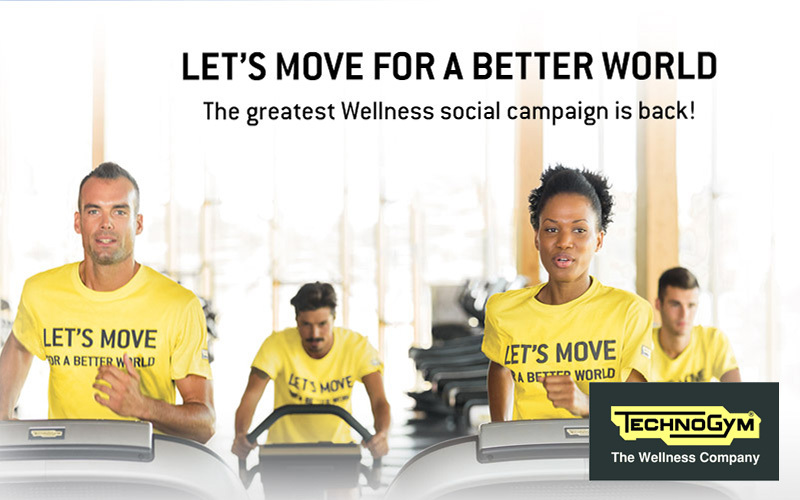 All around innovation, a Total Wellness Solution™ and the founding philosophy of fusing business with social responsibility set Technogym, THE WELLNESS COMPANY™ apart. President and founder, Nerio Alessandri, developed his first fitness equipment in his garage in 1983 at the age of 22. 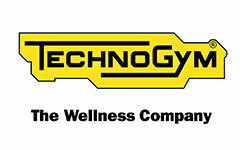 Technogym is today a leading company in the Wellness and Fitness field with over 2,200 employees, 14 branches in Europe, U.S., Asia, Middle East and Australia. 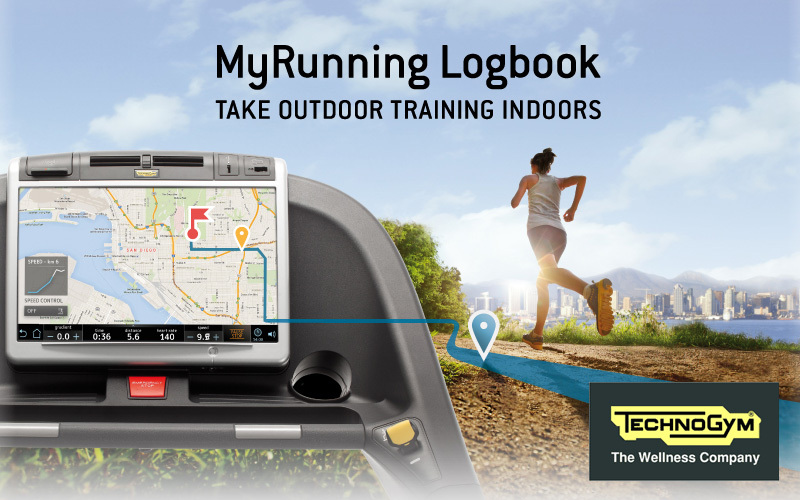 More than 65,000 Wellness centres are equipped with Technogym and 100,000 private homes all over the world.